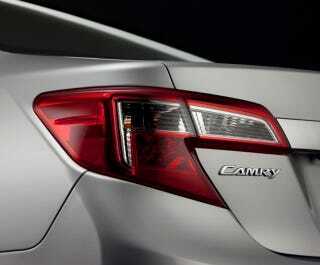 Just one week ago, Toyota began the striptease of the new 2012 Toyota Camry. Since then, global stock markets have collapsed. Today, this photo of a typically overangled tail lens arrived as markets continue to crash. Coincidences? You tell us.